I have been seriously crushing on Pink Blush’s clothes for a while but I thought they made only maternity wear. So I started following them on Facebook because I wanted to wear some really cute clothes the next time I’m pregnant. But I found out they also have women’s, women’s plus, maternity, & maternity plus clothes! And they’re all soooo cute! 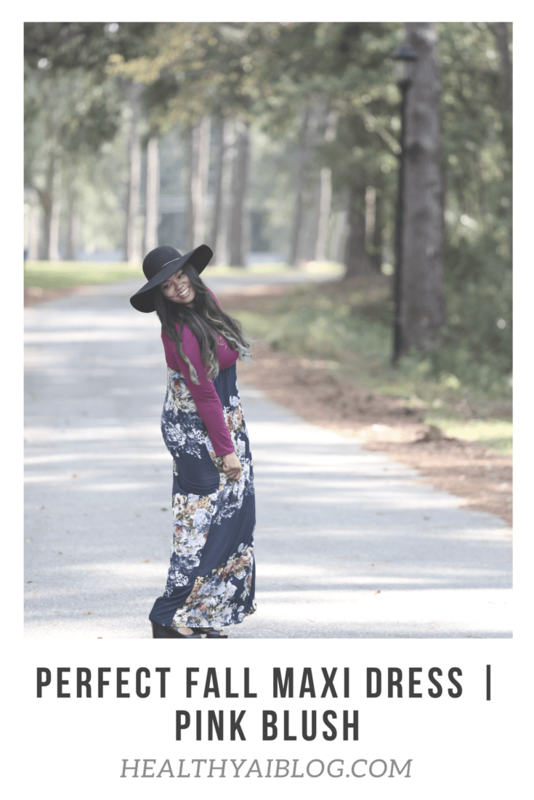 I’ve been wanting to add really effortlessly stylish clothes to my wardrobe and these are so it! Pink Blush allowed me to pick a couple of pieces and this is my first of many. 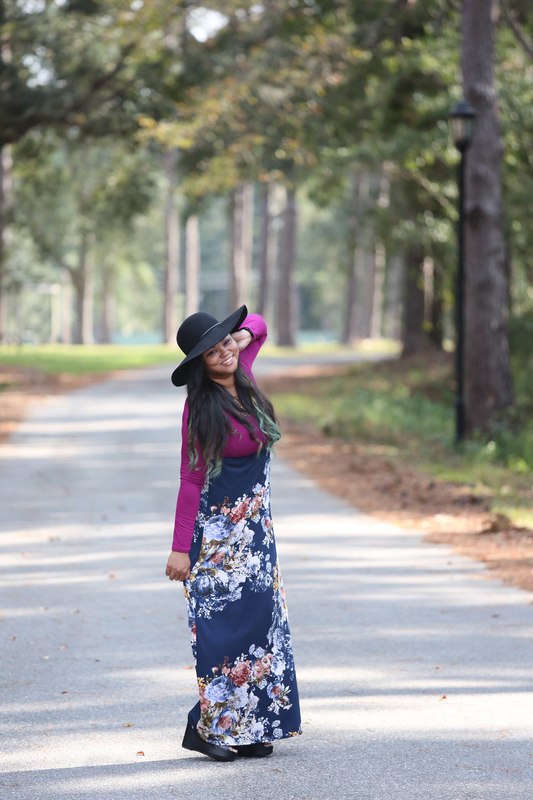 This Magenta Floral Skirt Maxi Dress is wonderfully comfortable and perfect for fall! 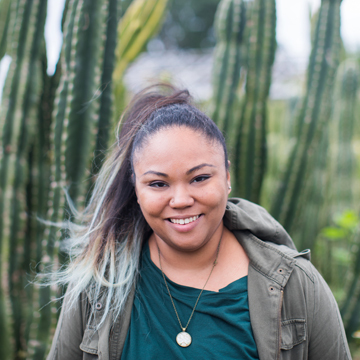 I love its versatility in that I can dress it up for a date, church, or down for everyday wear. Plus, floral print is such a great transition for any season! Check out PinkBlush.com for more beautiful clothes! Omg you look adorable in that dress! I would definetly wear it! I have to have a peek at Pink Blush now! Never heard of them before! I love this dress especially with the gorgeous floral! I love that it has two patterns in one dress. What a gorgeous look. Definitely will have to check out pink blush! Beautiful dress! That really suits you. 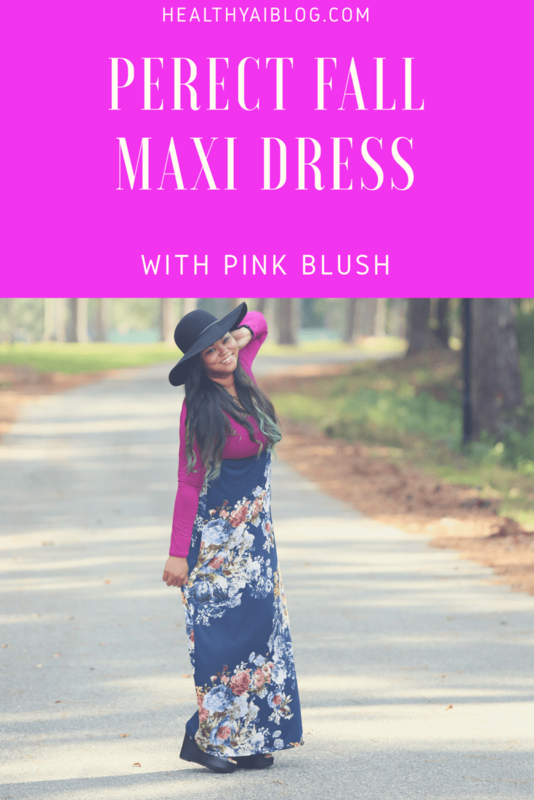 I should try out maxi dresses, I don’t have the opportunity to dress up very much!